Paper Nautilus: End of Summer Sale! We are rapidly heading towards Fall, and with that, the goal of having the 2016 Chapbook winners announced! So, to celebrate the end of Summer, all the incredible writing we are lucky to read and publish -- and to hopefully make a little extra space for those new manuscripts once they're ready -- Paper Nautilus is having a sale! 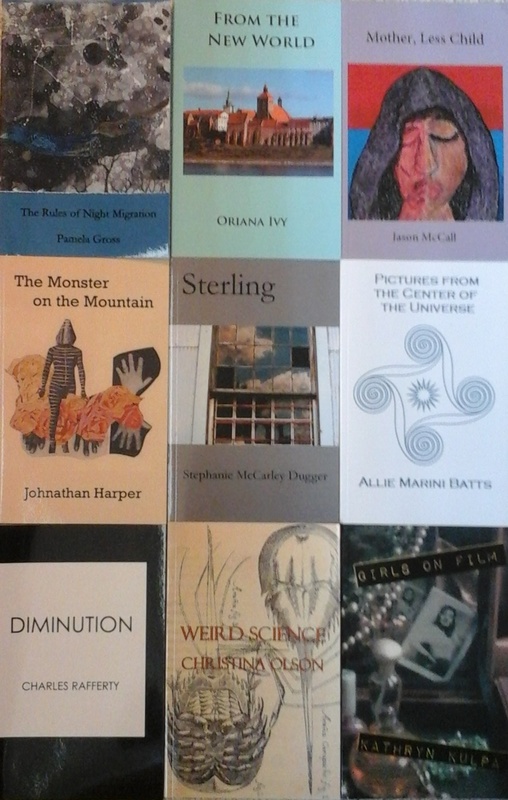 All Vella chapbooks are Buy One-Get One Half Off. Books are regularly $8 each; with this promotion, two chapbooks totals $12, and three chapbooks totals $16. Please be sure to note which titles you would like when placing your order through PayPal. This sale runs from today, 8/26, through the end of 9/5/16.